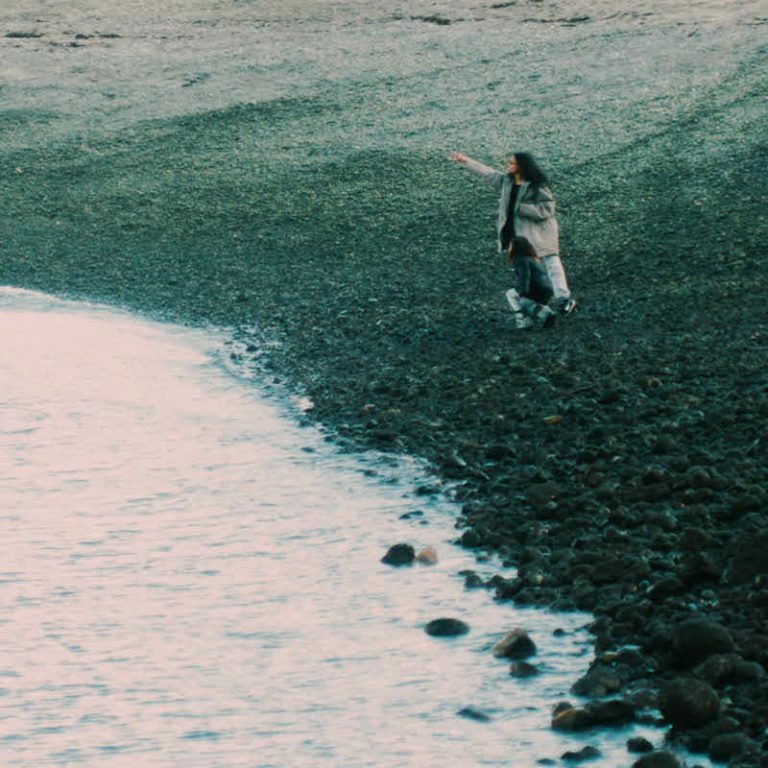 It’s practically the cover. 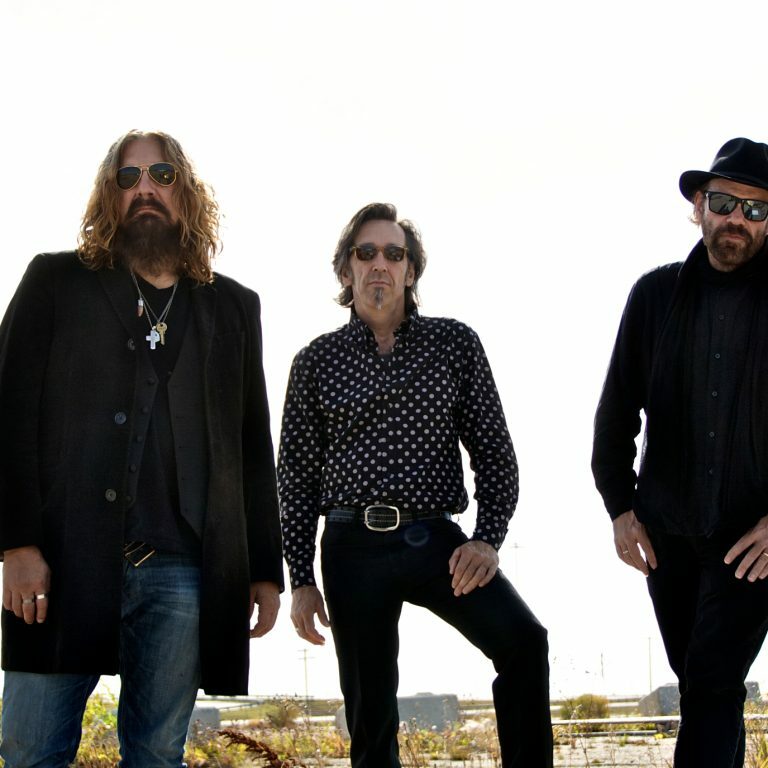 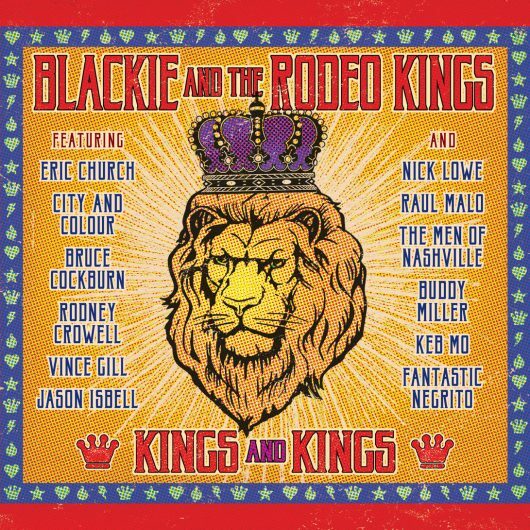 Rolling Stone has announced the January 13th US release date of Blackie and the Rodeo Kings star studded new album Kings and Kings. To go along with the announcement they premiered “Bury My Heart” featuring Eric Church.